Seibel, Fred O. Cartoon: "Where There's Smoke There Must Be Fire." 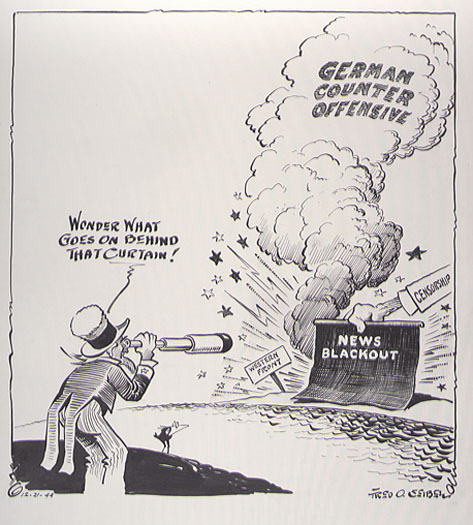 21 December 1944. 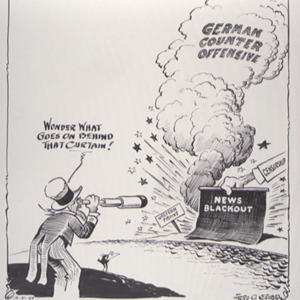 “Seibel cartoon,” University of Virginia Library Online Exhibits, accessed April 24, 2019, https://explore.lib.virginia.edu/items/show/621.